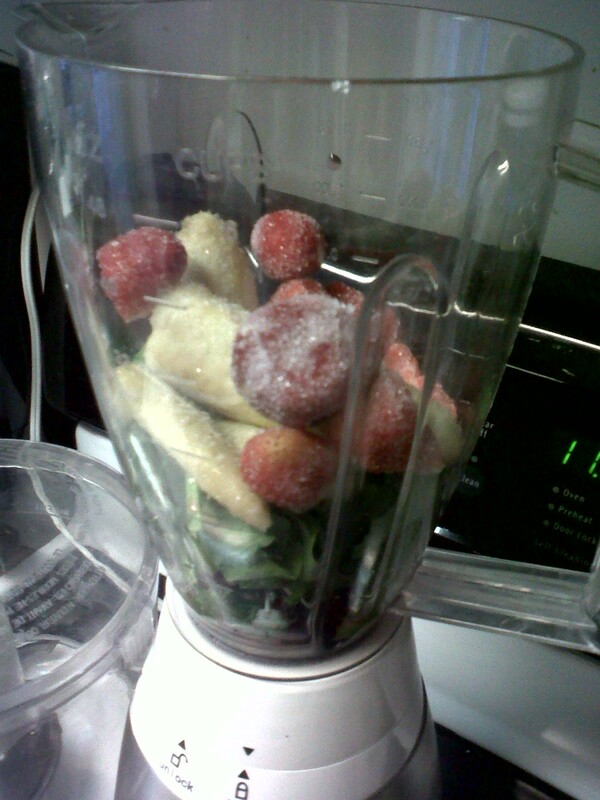 I've been trying to drink more smoothies, but I'm so terrible at making them. I need to get up even earlier! We love smoothies in our house too!! 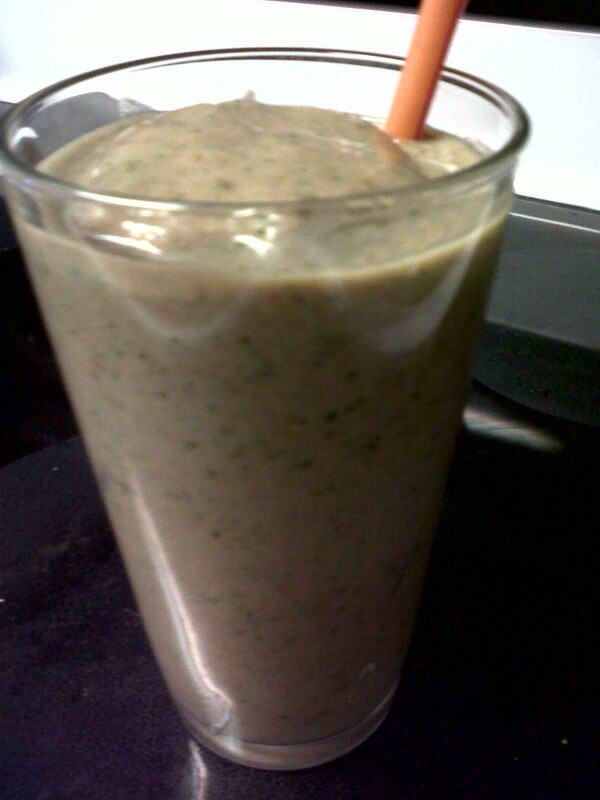 Have you tried the Green Monster smoothie from Annie's Eats? It's my favorite!! Spencer loves it too. I need to jump onto a healthier bandwagon as well. Summer isn't far away and I do not have my pre-Peter body back yet!! White is the devil. I am convinced. A soon as I eat white bread or potatoes I feel the lbs packing on! I am also walking or doing something too (I run around after my nieces and nephews or am tending to my parents). But I do understand the too much white stuff. I have a sweet tooth and there are times it gets the better of me. I do try to start off the morning with a good breakfast though. I notice too if my body needs fruit and veggies and protein. Carbs I know I get. But I always have pumpkin seeds in a container in my car. I always have water with me (I try and drink about 72 ounces of water a day). I make sure I take vitamins (due to DVT i make sure I take certain ones anyhow). This looks like a good way to start your morning. I would love to drink more smoothies but I only find ones with bananas and I can't stand those. I am like you I saw some pictures recently that reminded me that I need to get back in gear because I looked so horrible.